Through relationships with our parent company Aleafia Health and both the Aleafia Campus & Kesara Wellness divisions, FoliEdge Academy content curators and course development teams benefit from the experiences of more than 60,000 patients, their families and caregivers as well the 100+ medical practitioners they’ve engaged with in the 110,000+ appointments we’ve scheduled over the past 5 years. With proprietary access to more than 10 million related medical patient data points as well as the research studies they inform, the team at FoliEdge Academy truly understands and works to consistently convey the incredible impact and potential for further research that responsible access to cannabinoid therapy has across a range of conditions. Working closely with partners like FoliEdge Academy, D2L has transformed the way millions of people learn – utilizing a cloud-based learning platform with best practices from around the globe that allow their educational and instructional design experts to make online and blended learning easy, flexible and smart. 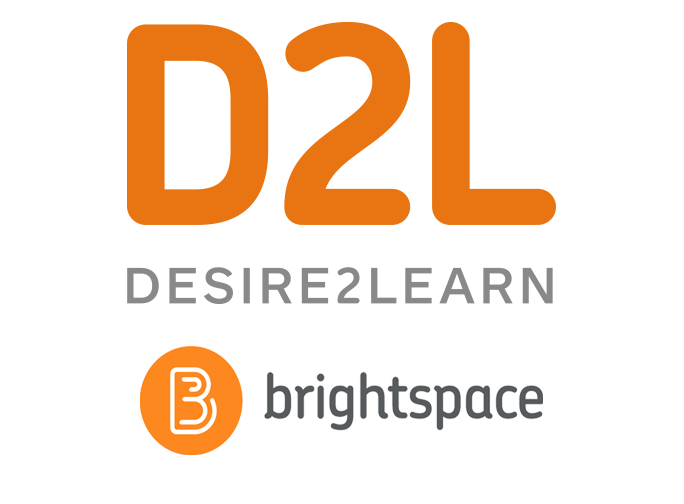 The D2L platform is a quantum leap beyond traditional Learning Management Systems (LMS) – it leverages educational modeling methodologies and creates the future of learning with a gamification engine, adaptive learning, video management, intelligent agents, full support for outcomes or competency-based learning, and actionable learning analytics. Online discussion forums, audience, class and student management functions and their digital portfolio functionality promote social learning and encourage employees to share and collaborate. Badges and certificates add an element of gamification to motivate employees by recognizing their training completion and achievements while advanced reporting and learning make it easy to keep track of all engagements.